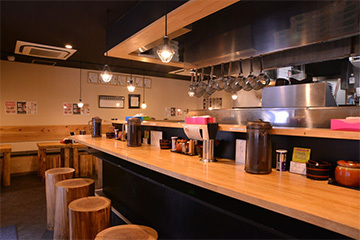 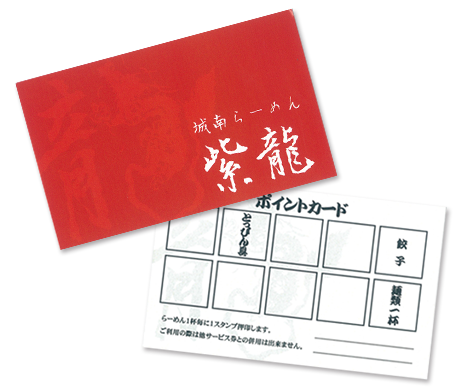 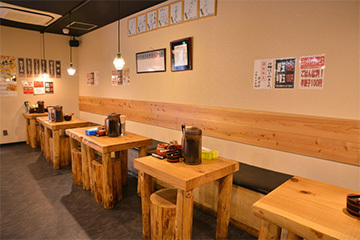  Come to eat ramen noodles at 紫龍～Shiryu～, when you go shopping in Ginza and visit Kabuki-Za. 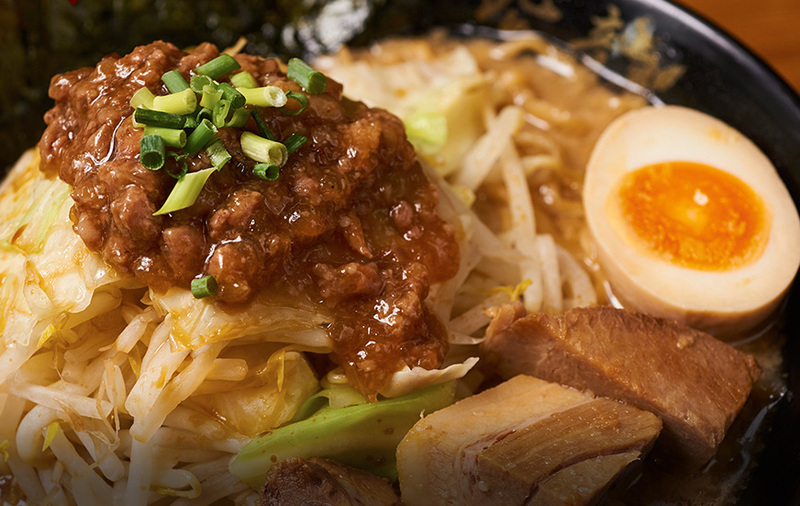 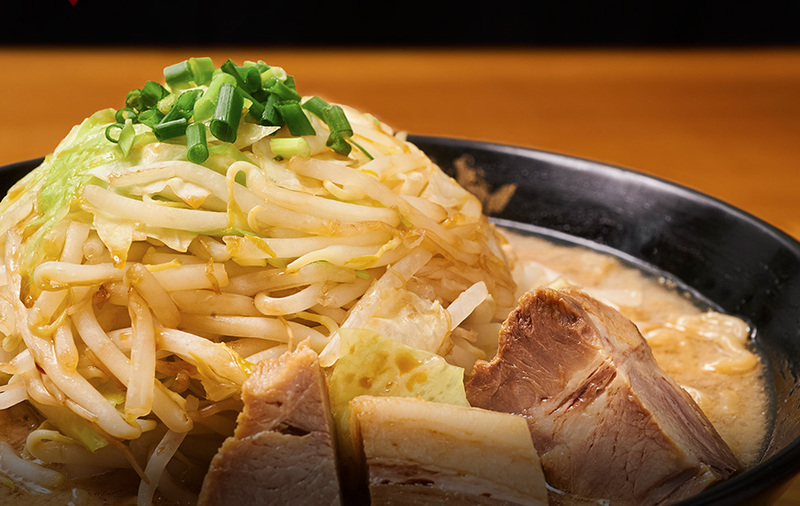 Because you can choose taste, hardness of noodles, thickness, and topping and so on. 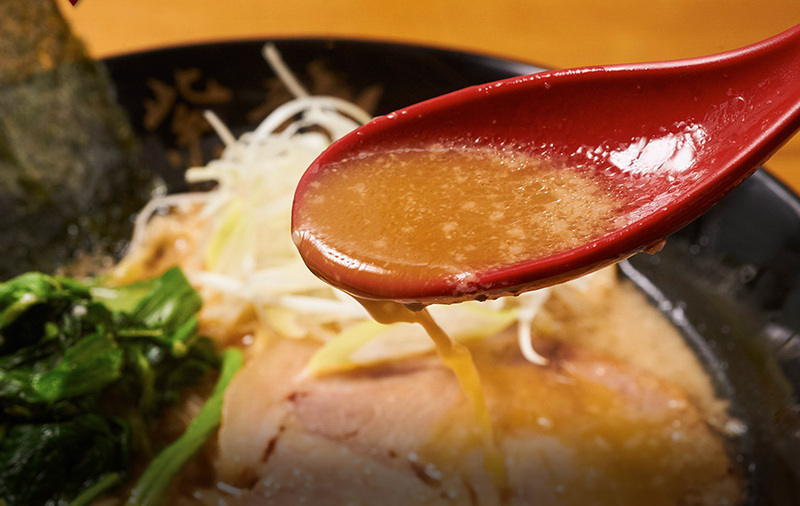 Please try having a lot of tastes of Ramen！Thank you.